The act of smoking cigarettes has undergone a lot of changes over the past few decades, transitioning almost completely from recreational hobby to scorn-worthy habit. The 20th century finally gave doctors the testing capability and a large enough sample set to prove that smoking caused several medical issues in regular consumers, including substantial damage to teeth and gums. In fact, someone who smokes a single cigarette a day has a much higher chance of suffering from simple problems such as bad breath and tooth discoloration to severe issues like bone loss in the jaw and oral cancer. The best solution to prevent these terrible side effects is to quit smoking immediately, but is there a solution for the damage that has already been done? Fortunately, modern medicine has brought much more than bad news regarding your teeth and smoking. Fixing cosmetic issues, such as tooth whitening and replacement, can be done with fairly simple orthodontic surgeries. The downside, however, is that such procedures tend to be expensive, costing upwards of several thousand dollars. Insurance costs, material expenses, and other feeds can inflate the price of even the most routine dental surgery in the UK and Germany. Thankfully, a cost effective solution does exist in the form of receiving assistance in another country. By undergoing cosmetic dentistry abroad, you or your loved ones can save money on dental surgery or find procedures you can actually afford. 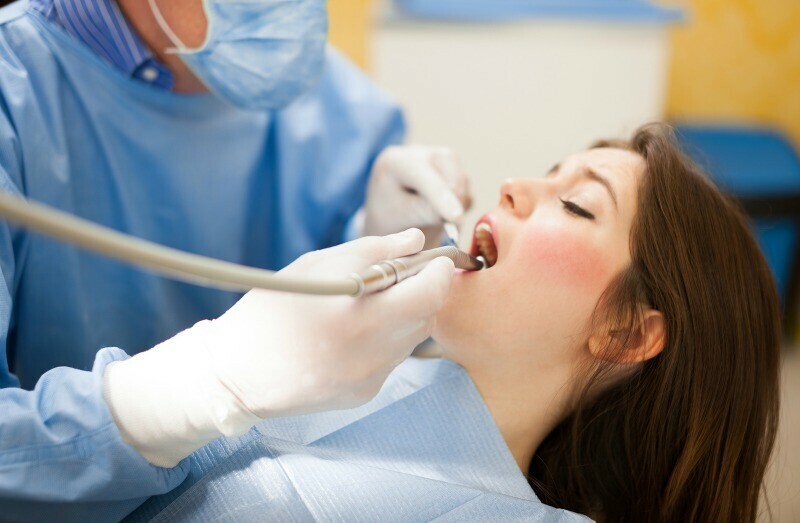 You’ll also receive the added benefit of enjoying a vacation while having your teeth or gums operated on, all for less than the procedure alone at home. While some patients fear that cost is directly related to the chance of a successful operation, this assumption couldn’t be any less true. As explain before, the high cost for surgery in certain countries is due to additional overhead costs doctors charge to cover expenses that would otherwise come out of their pockets. Dentists in locations such as Istanbul have the same qualification, the same record of successful procedures, and are willing to provide assistance for a fraction of the cost. Have you had the opportunity to enjoy a dental vacation? If so, where did you go and how successful has your surgery been?